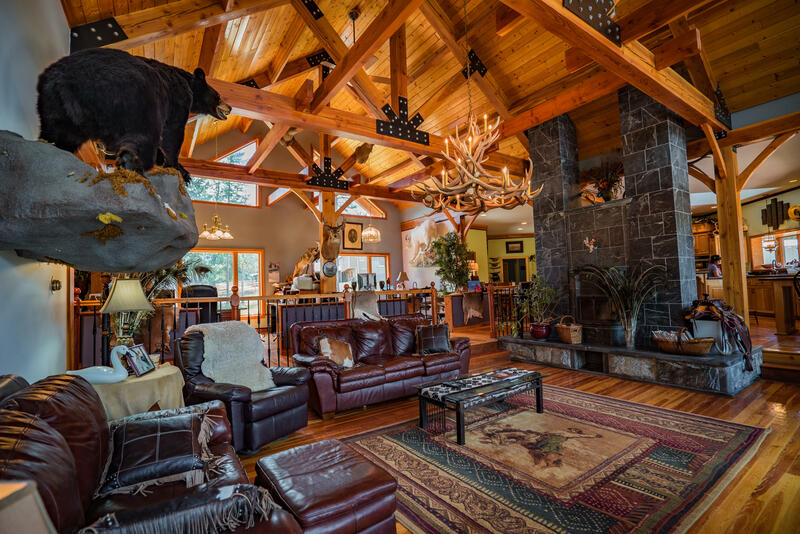 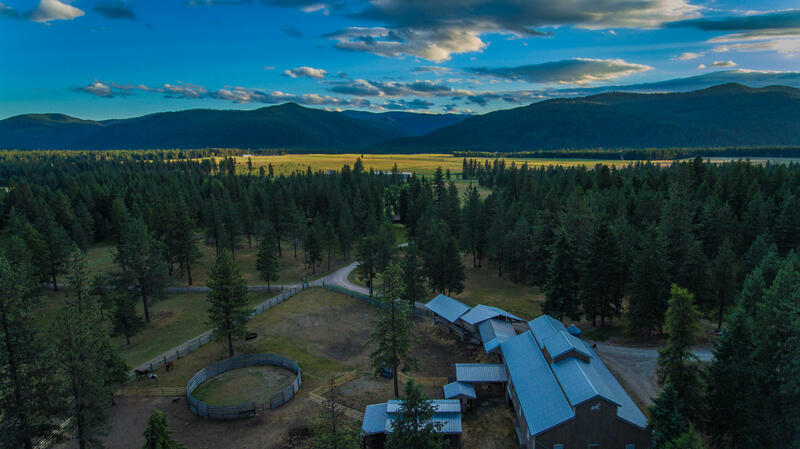 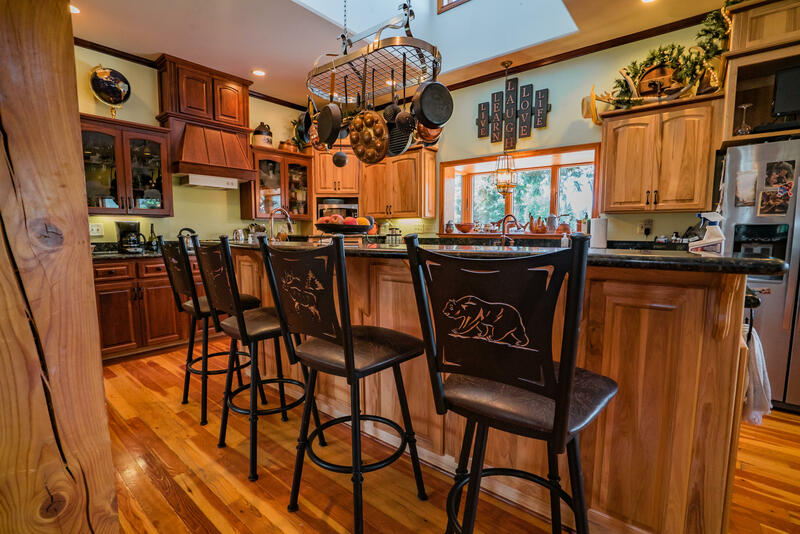 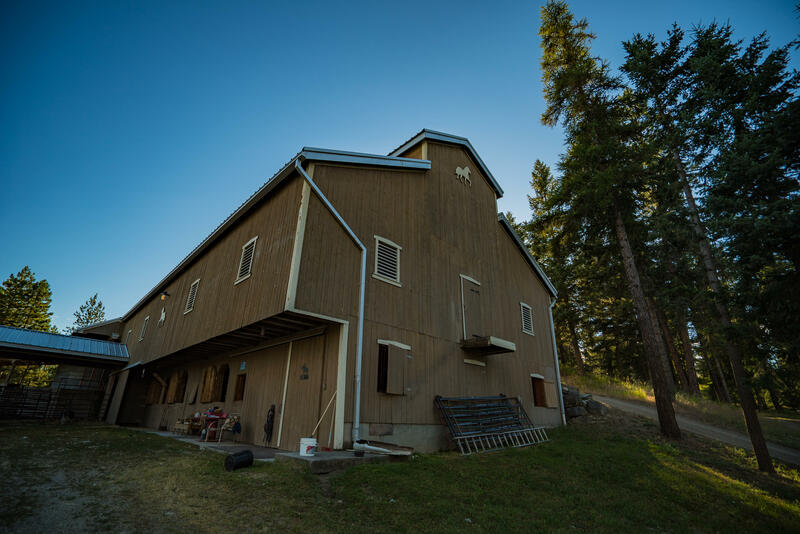 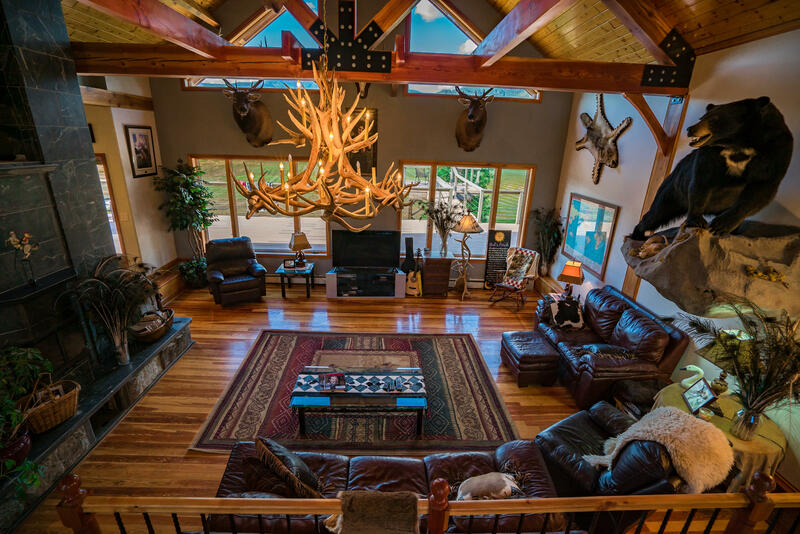 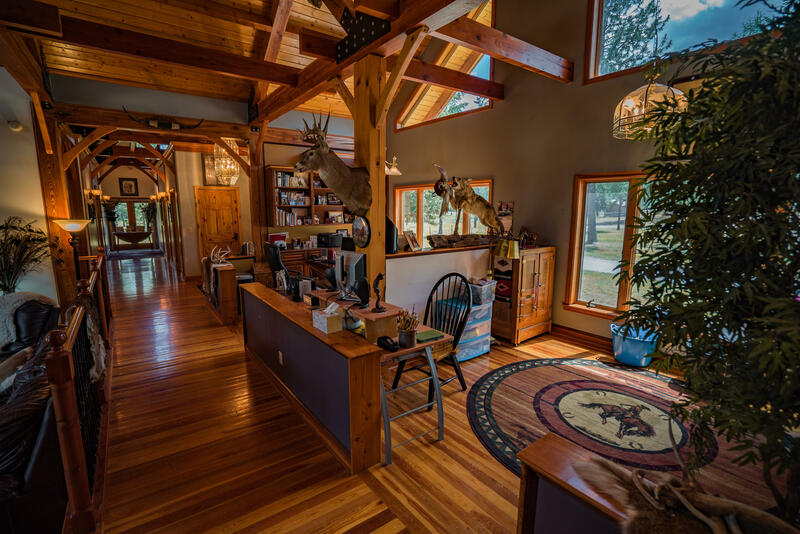 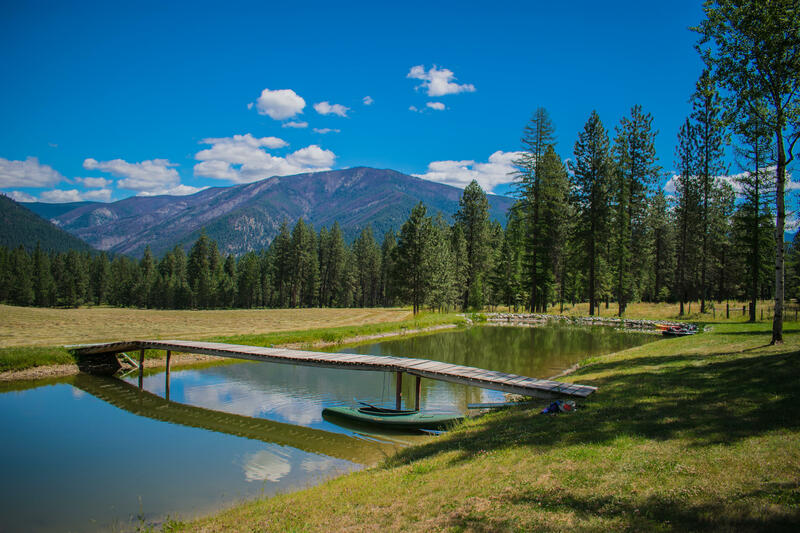 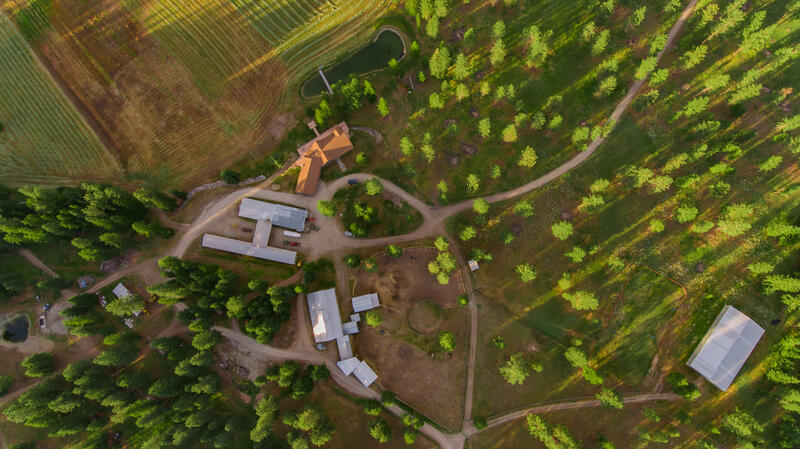 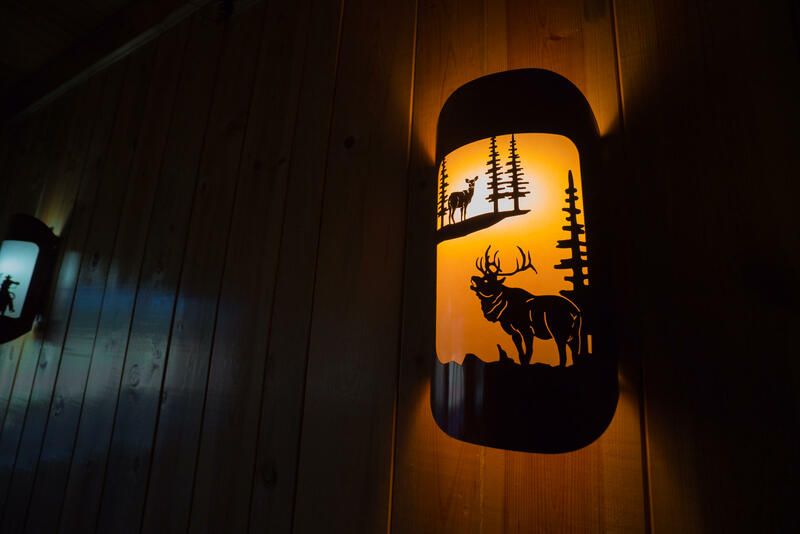 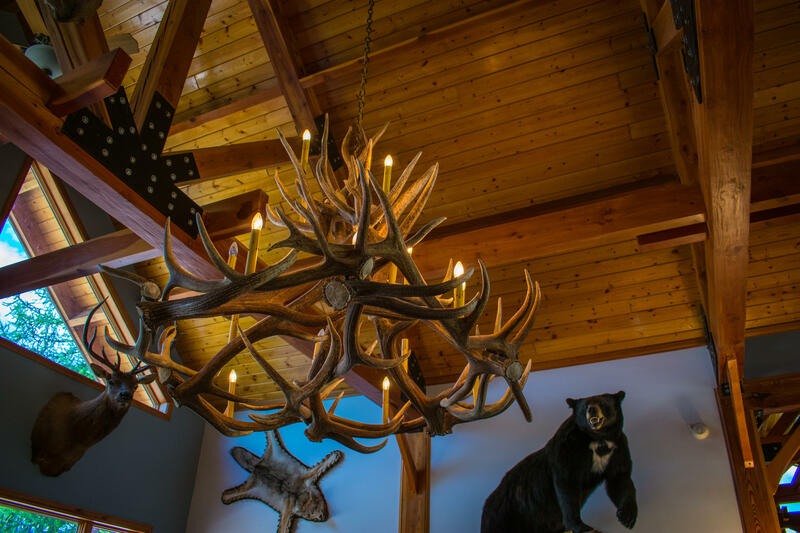 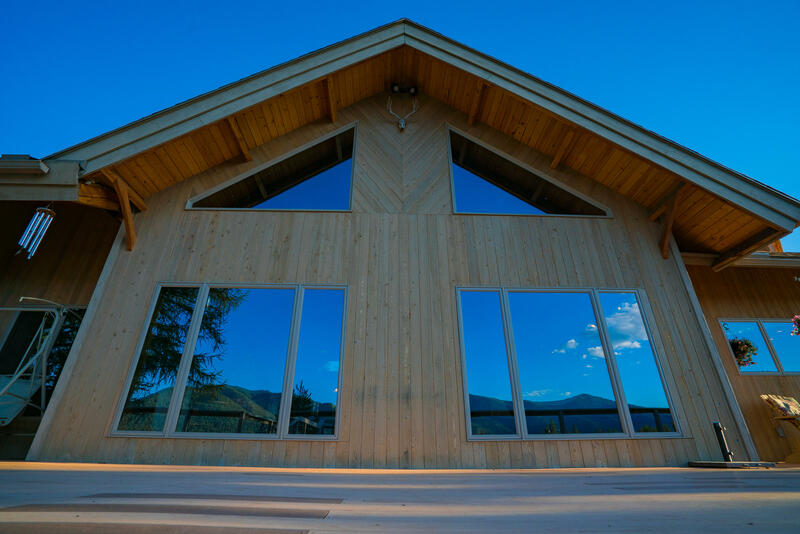 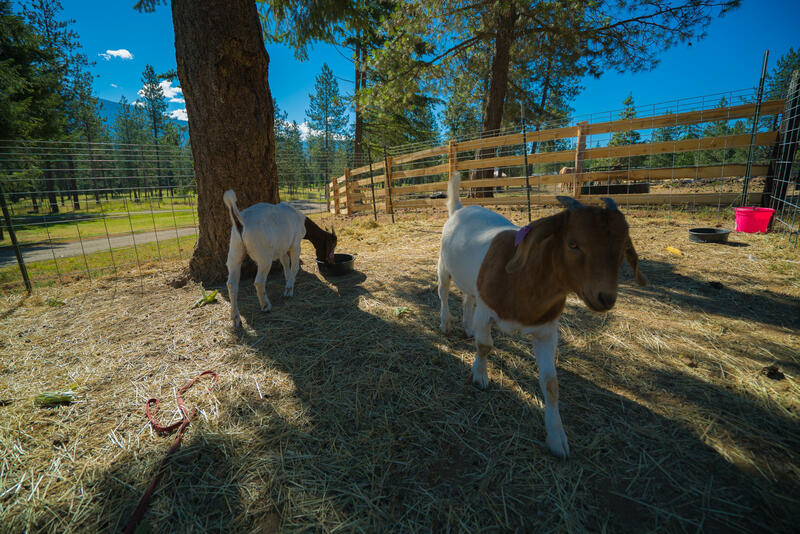 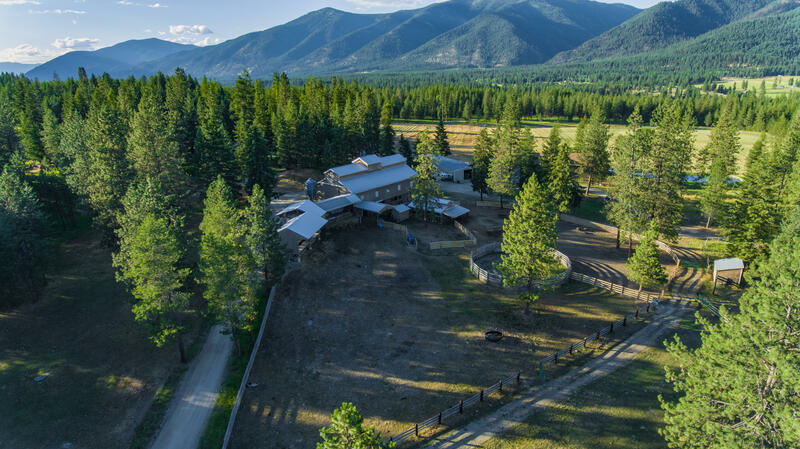 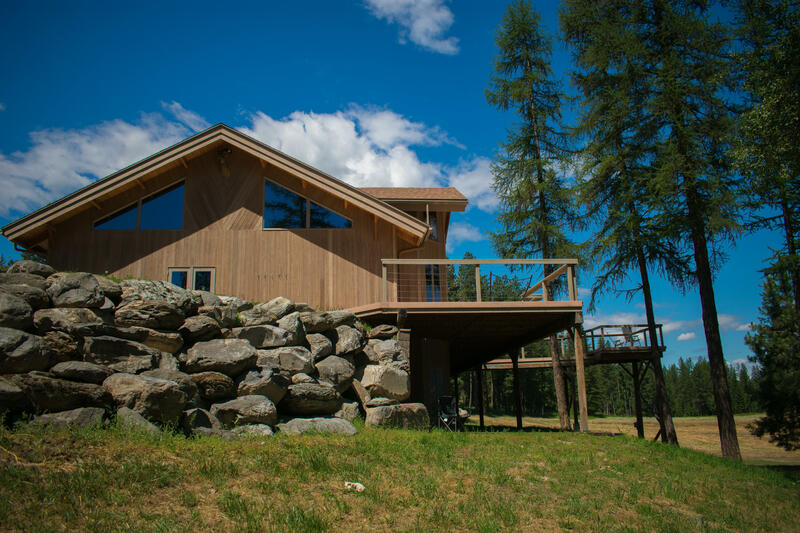 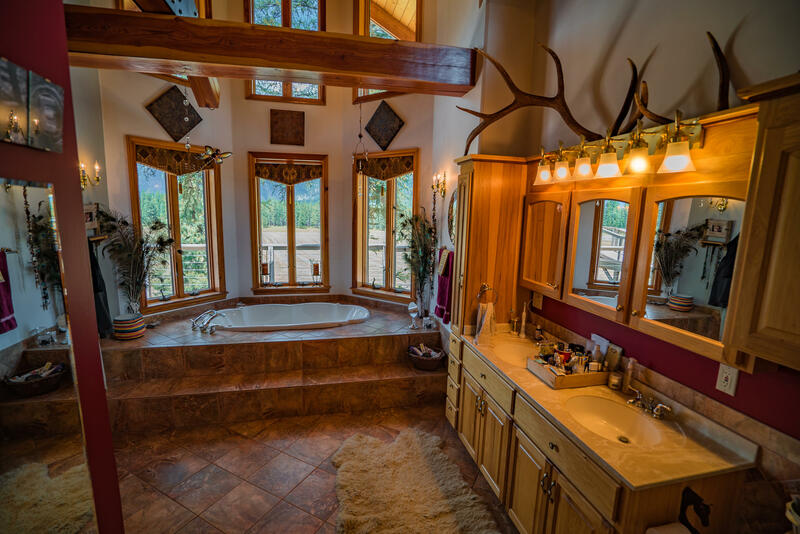 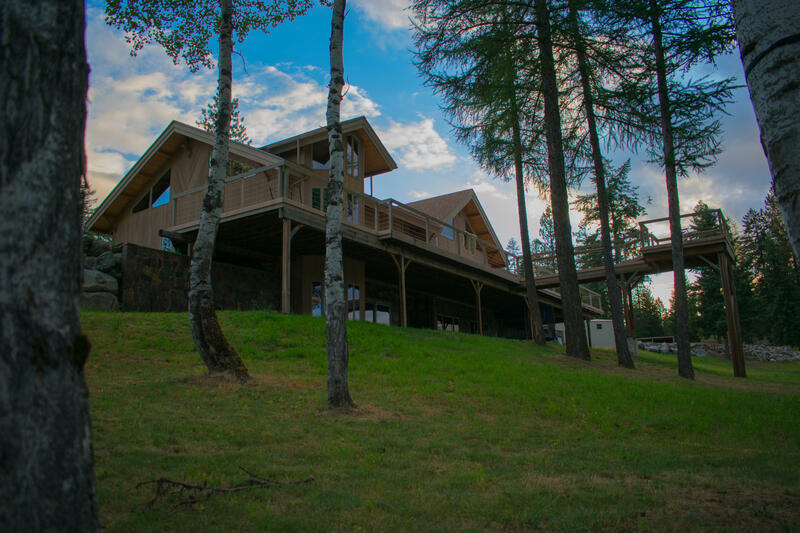 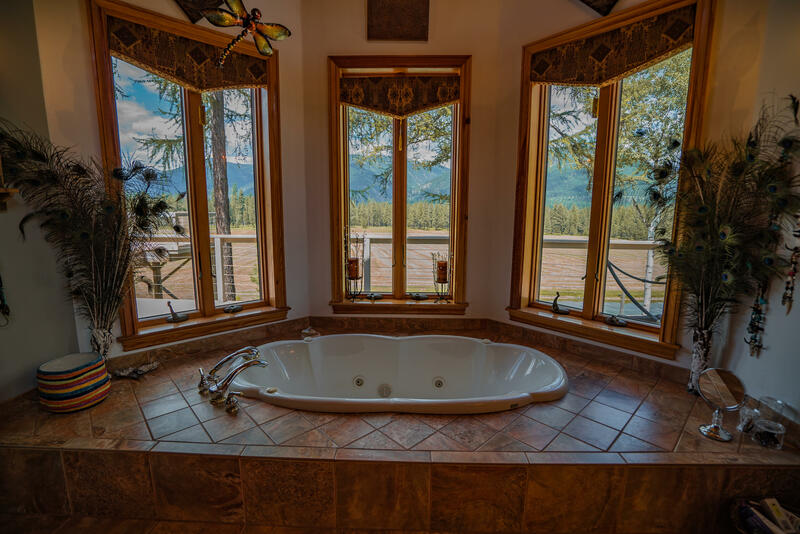 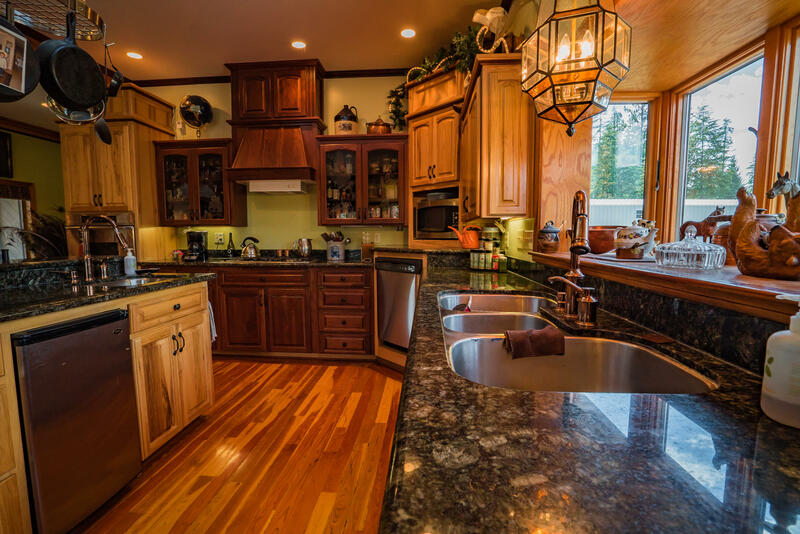 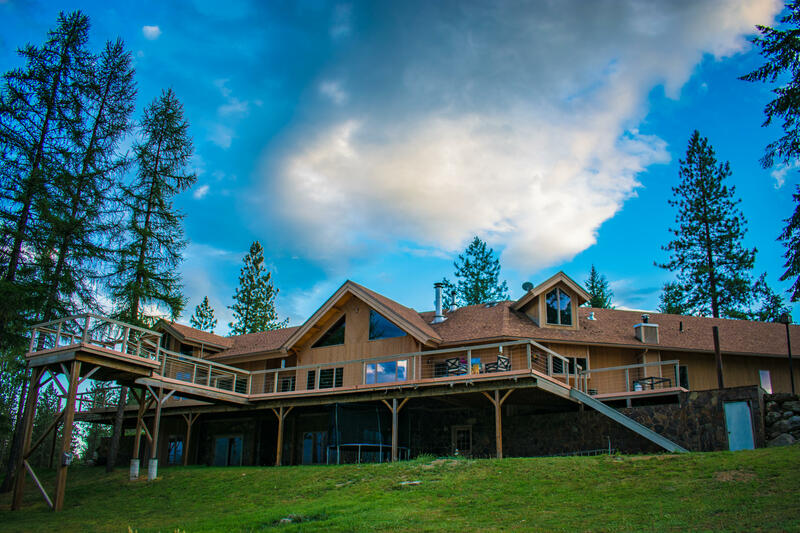 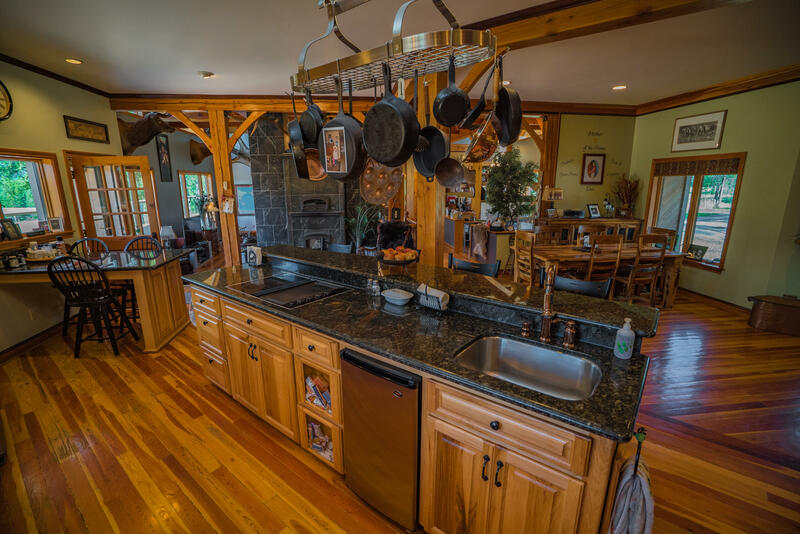 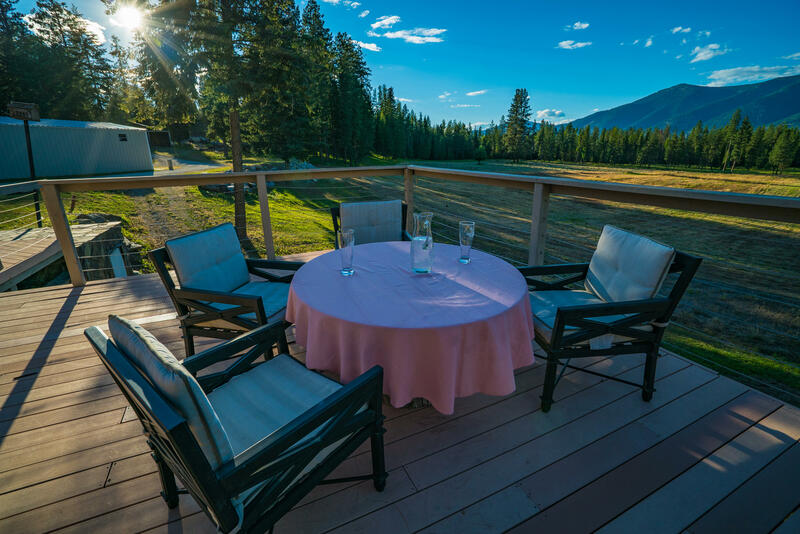 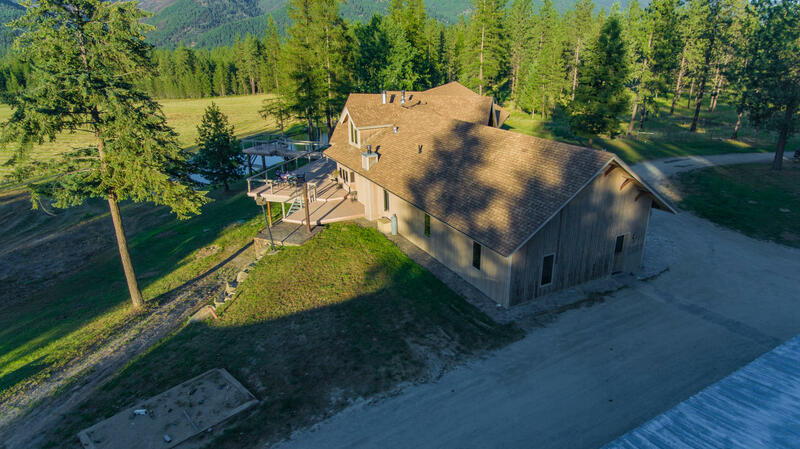 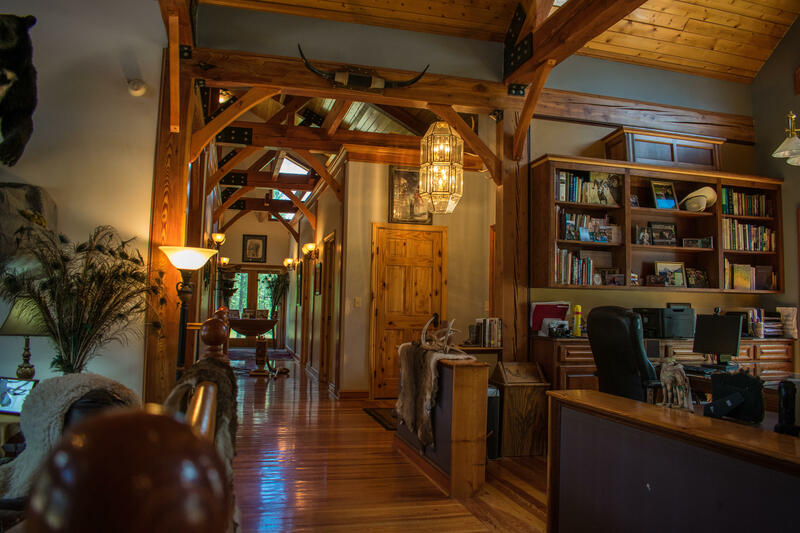 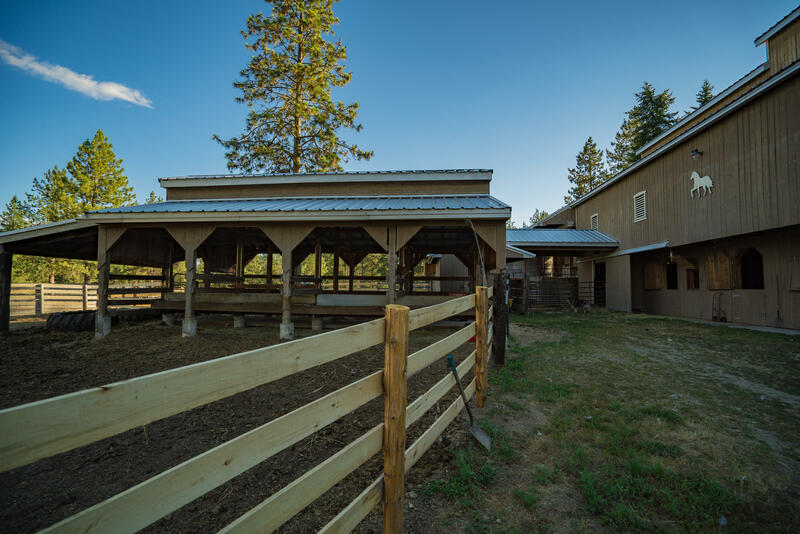 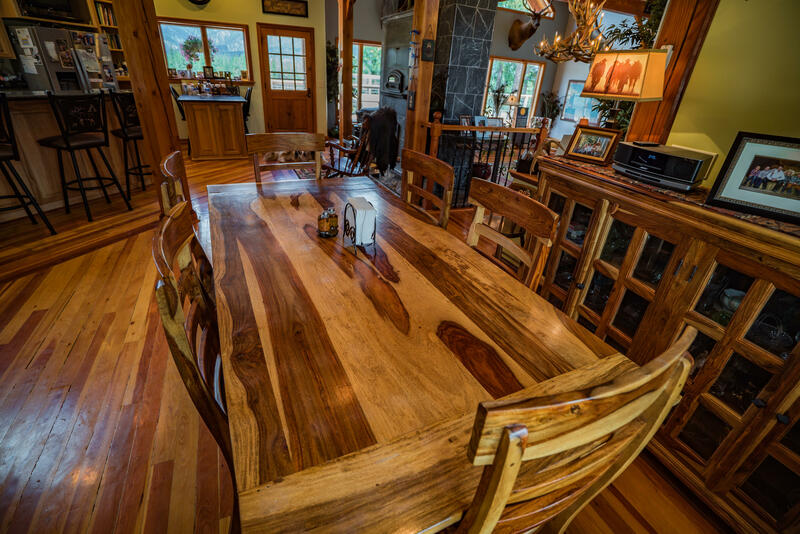 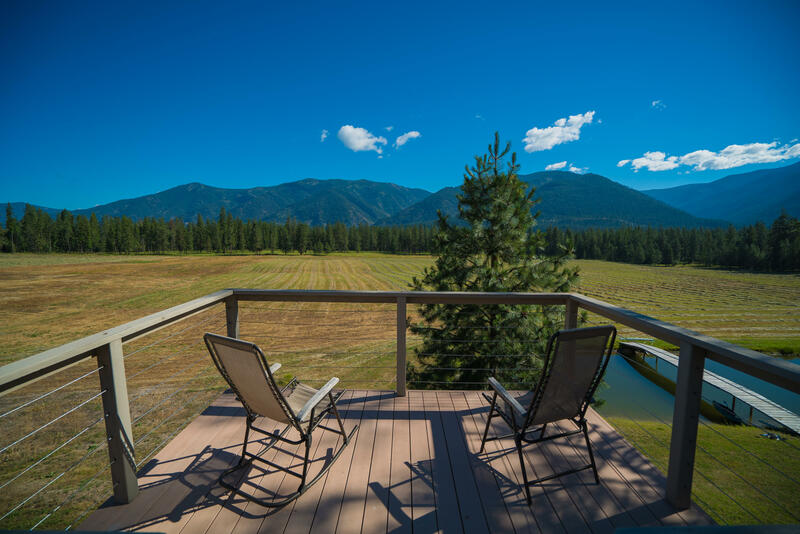 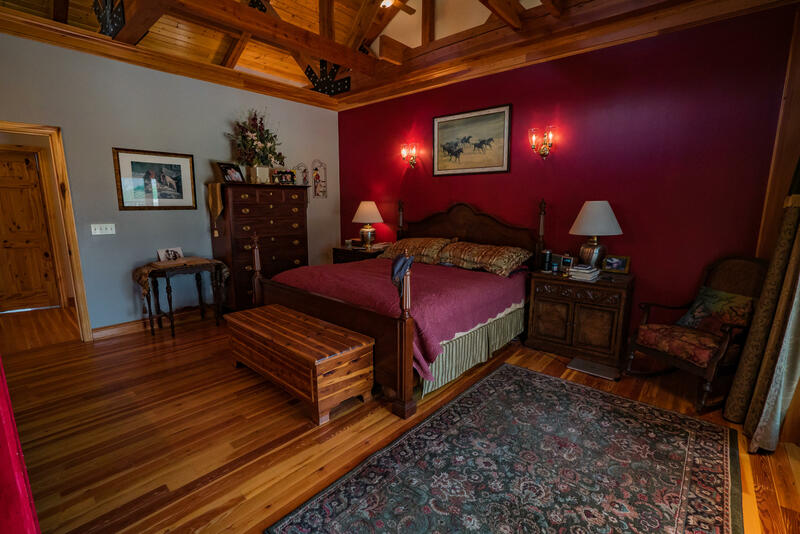 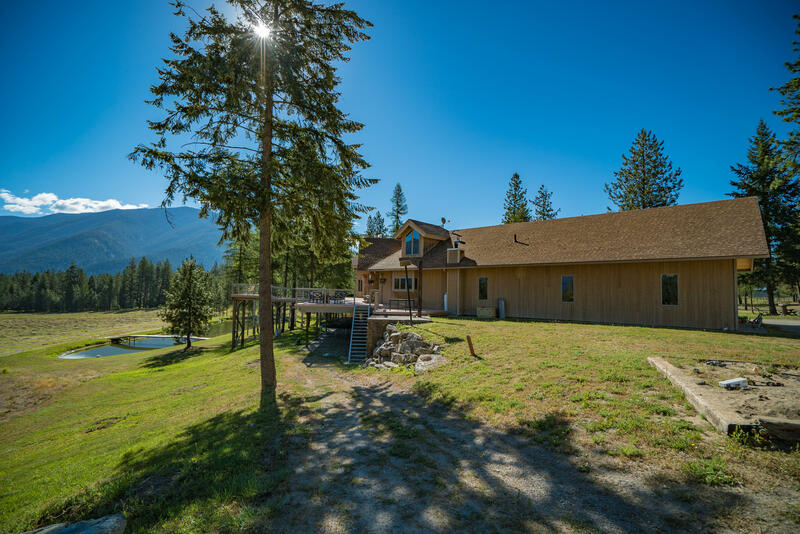 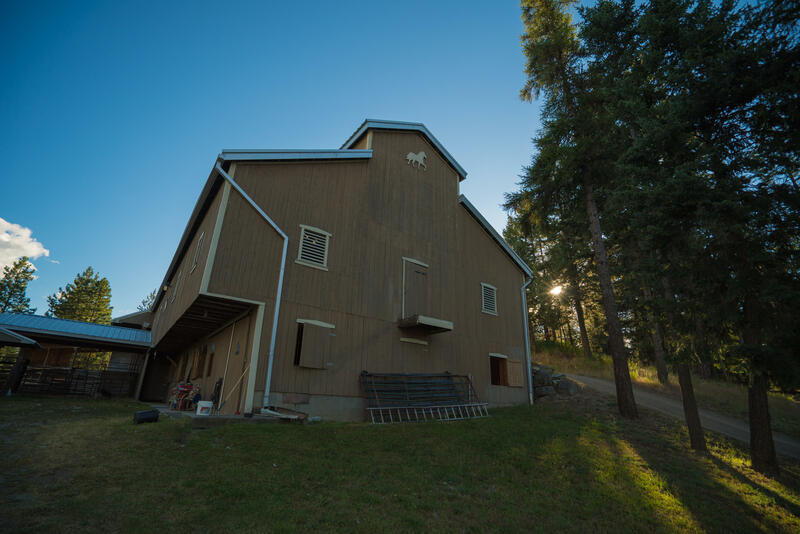 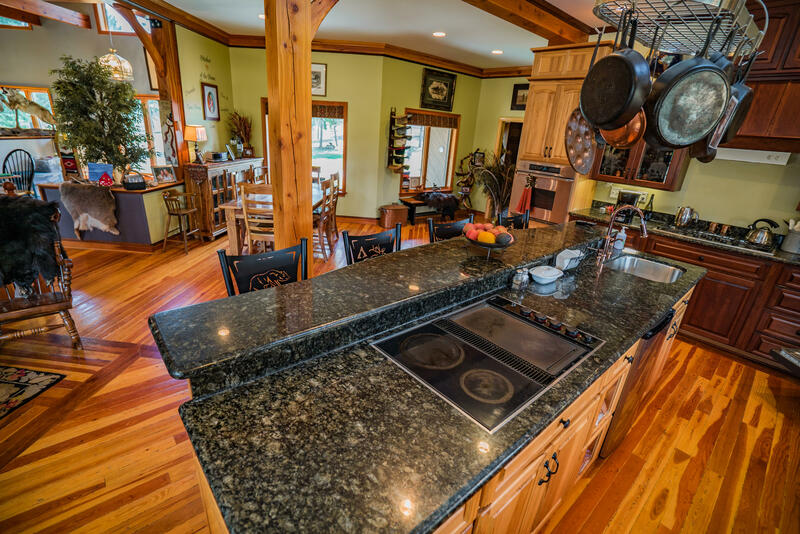 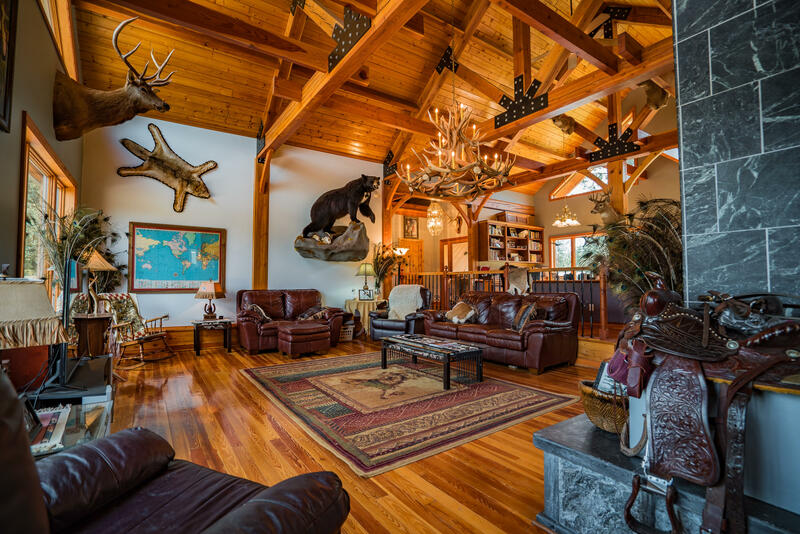 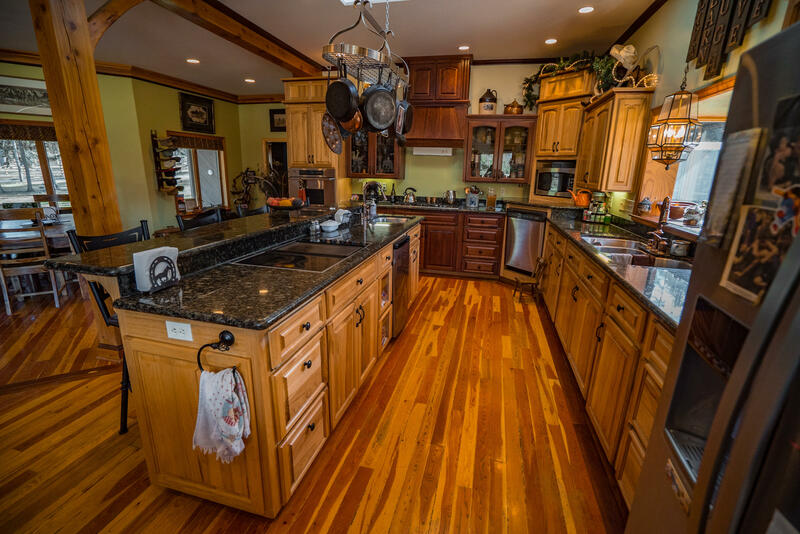 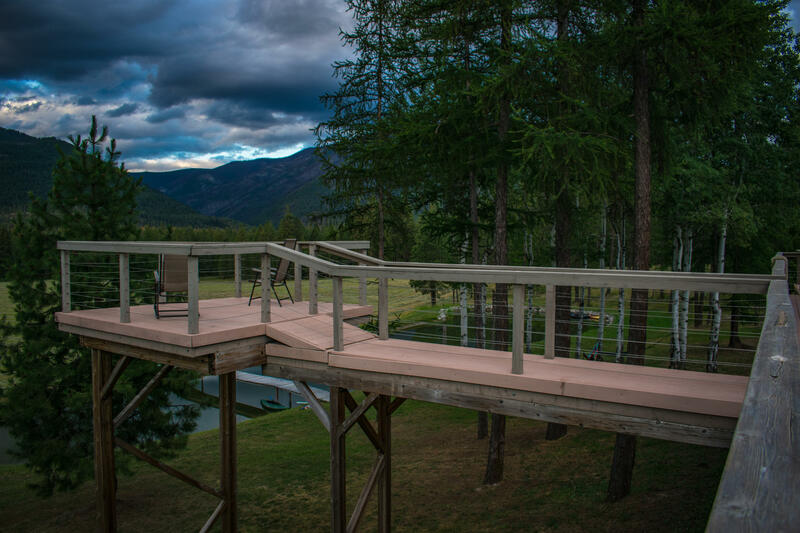 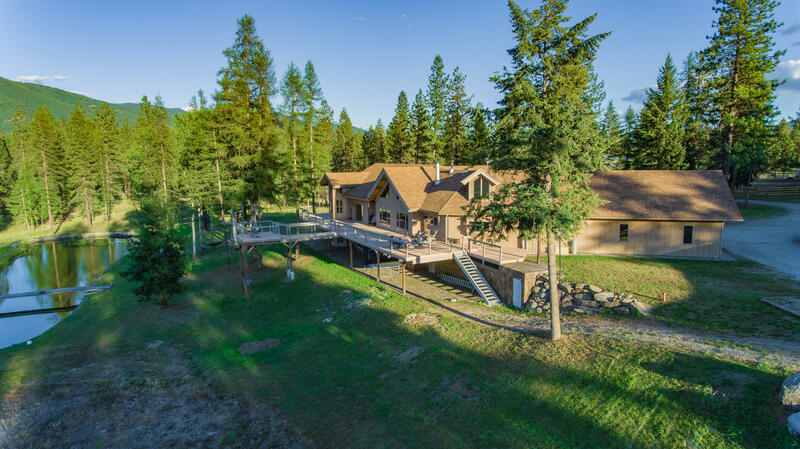 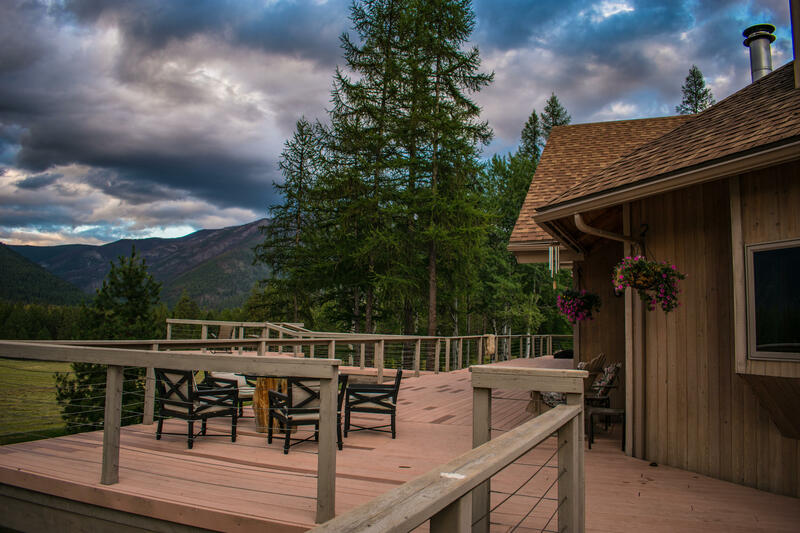 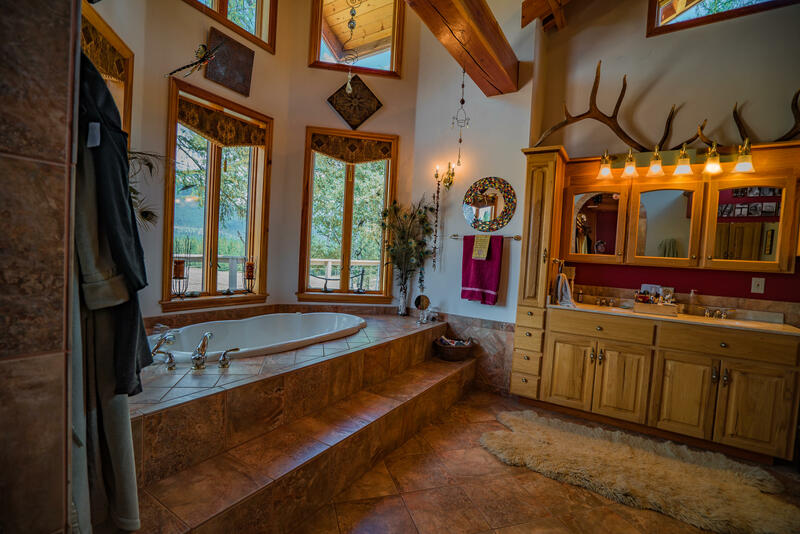 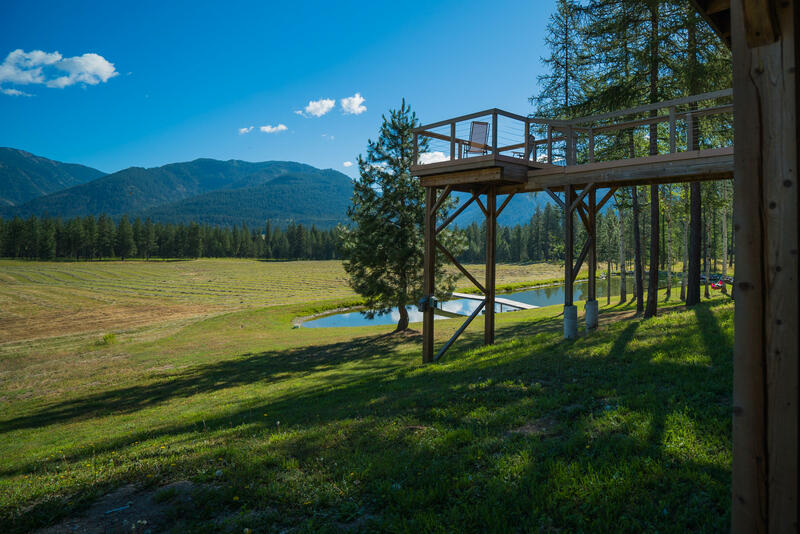 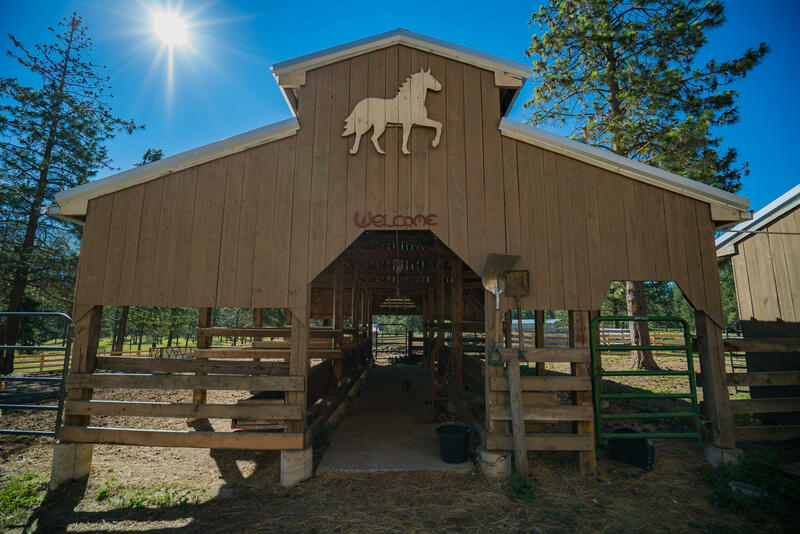 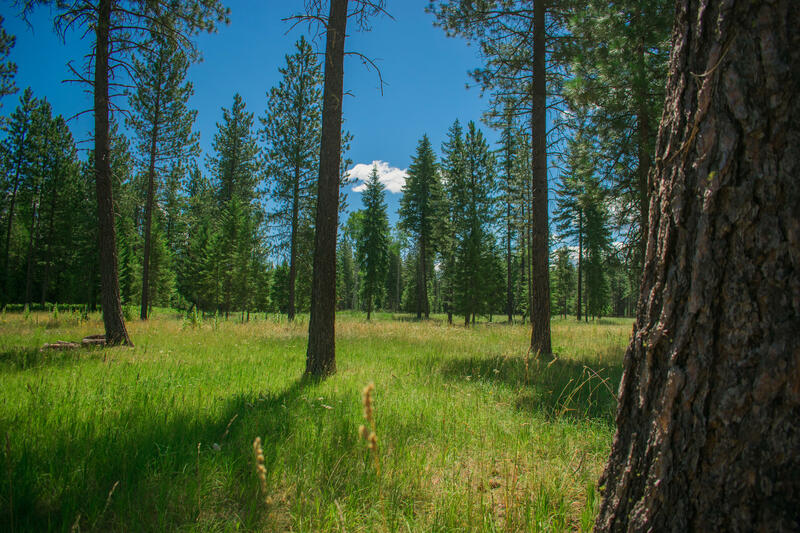 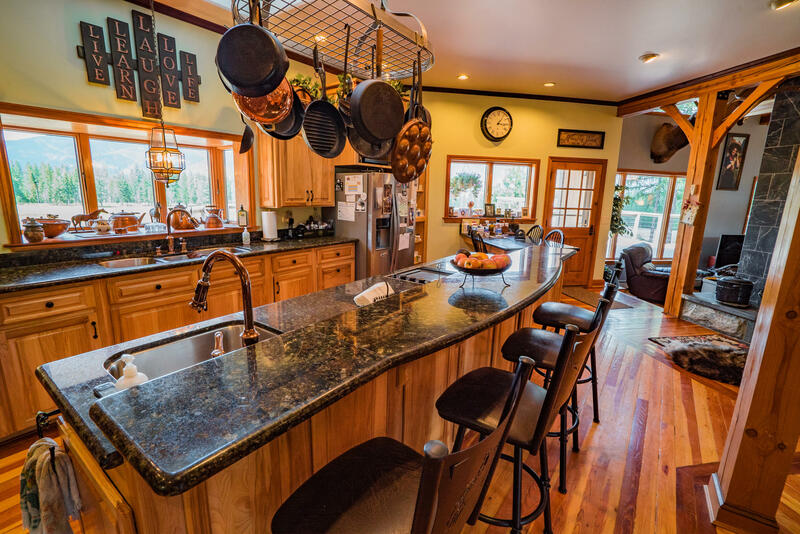 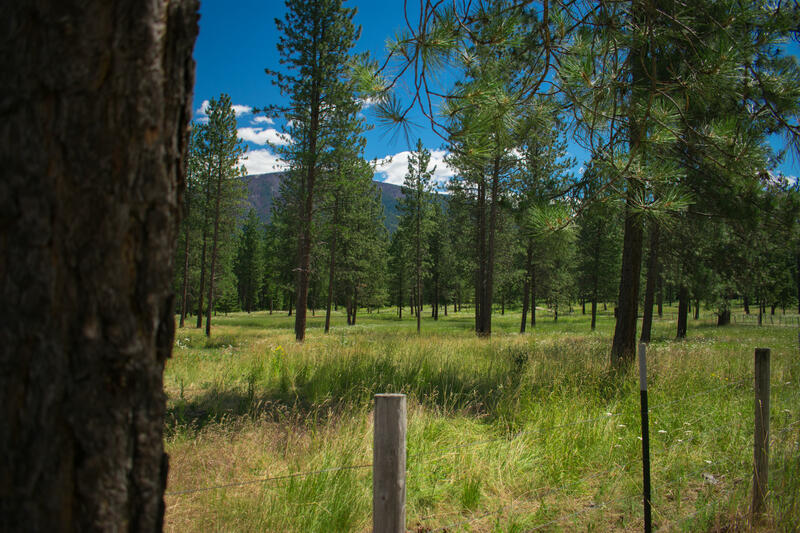 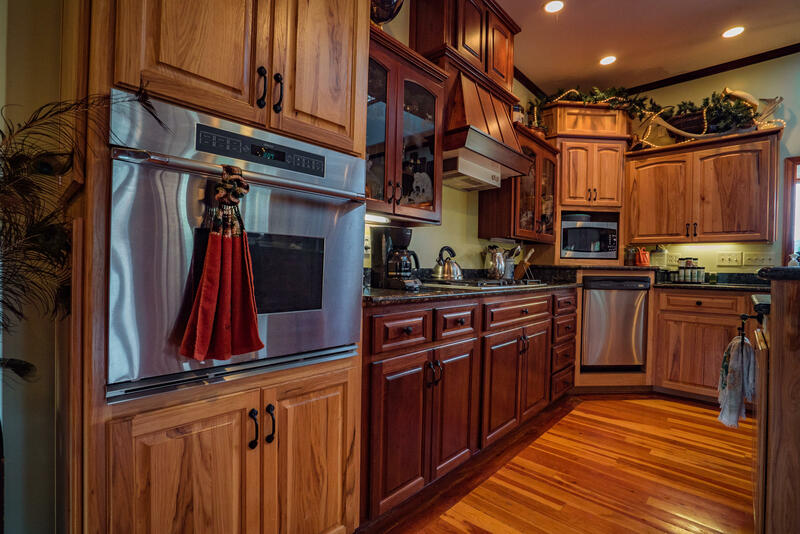 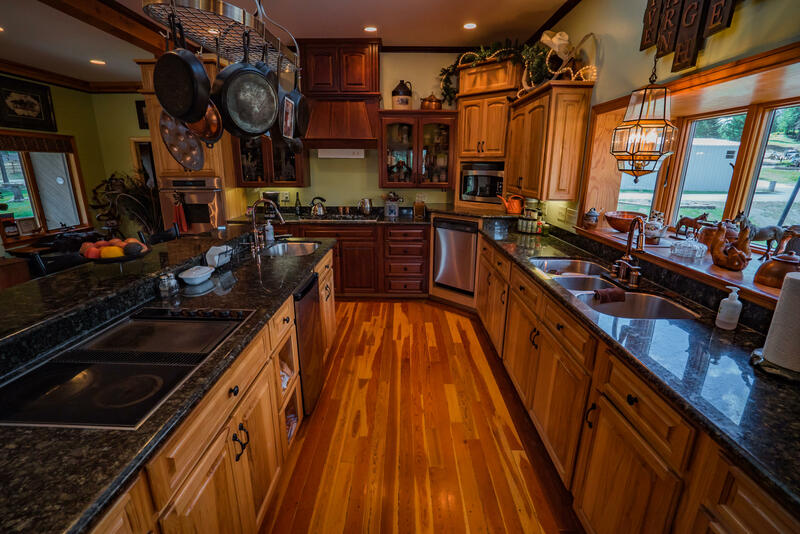 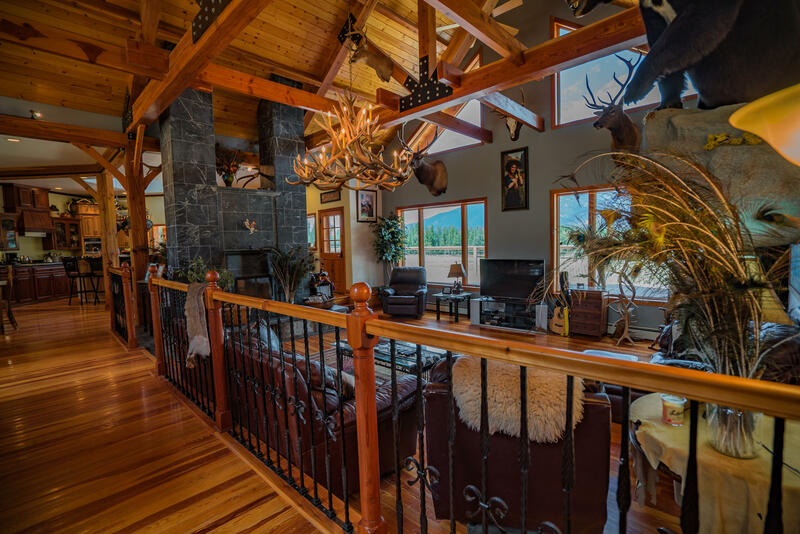 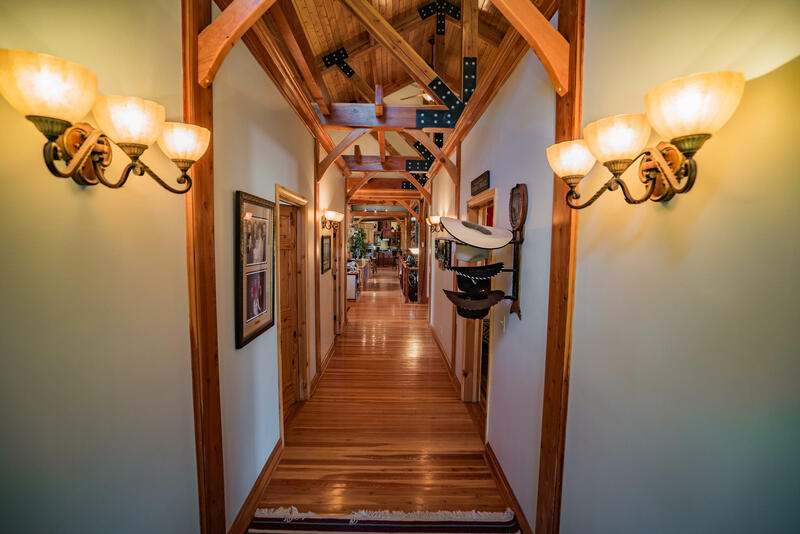 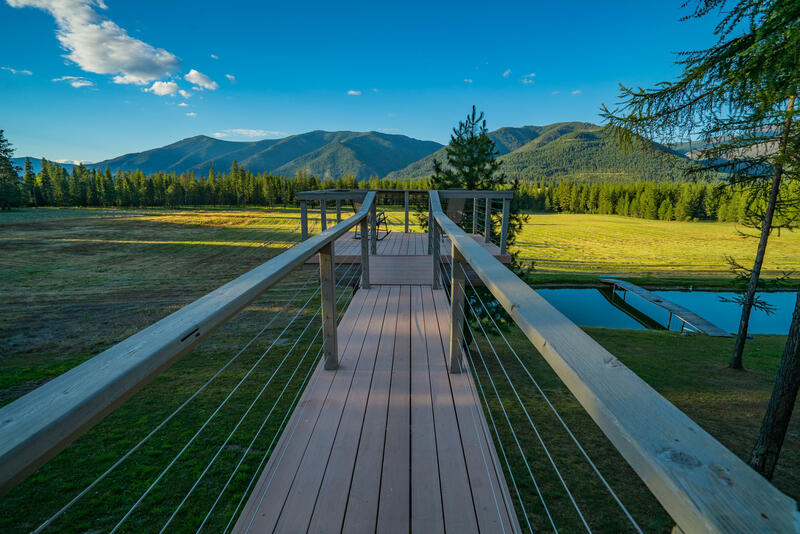 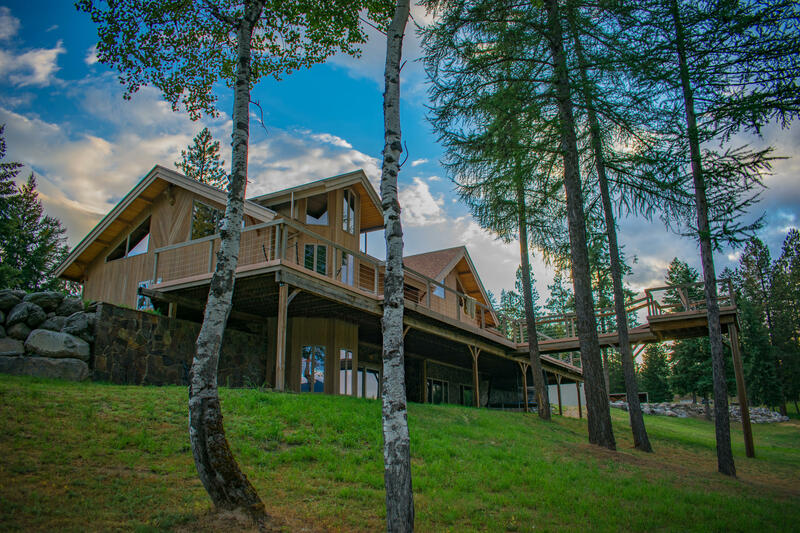 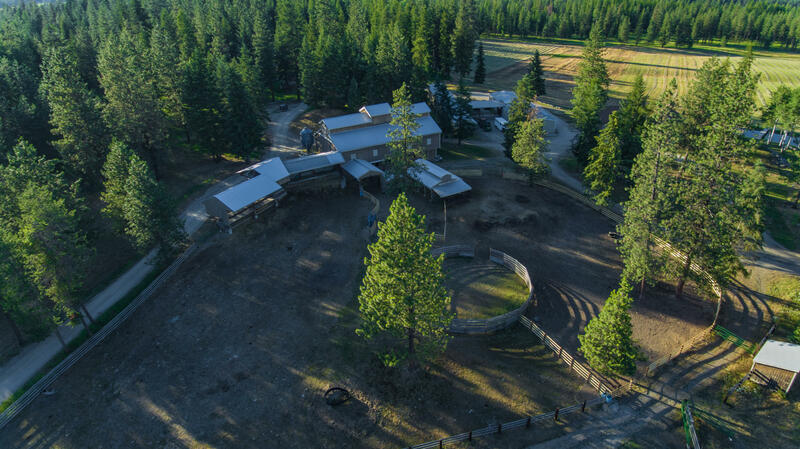 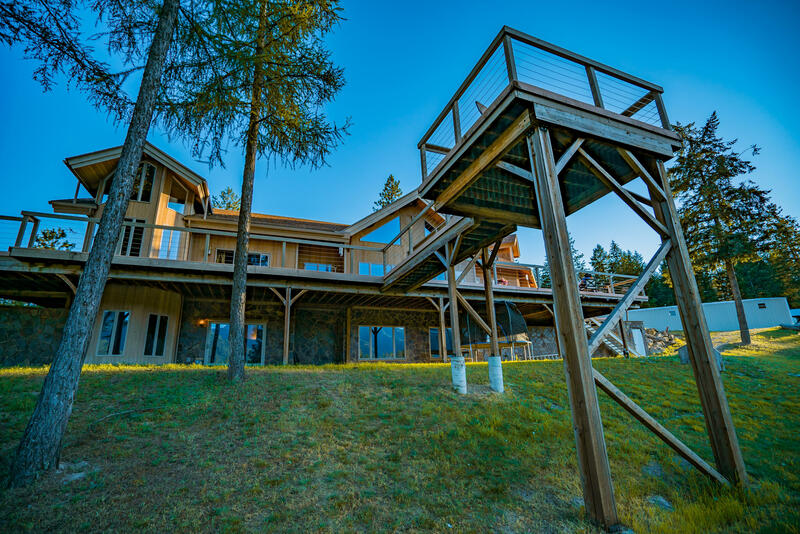 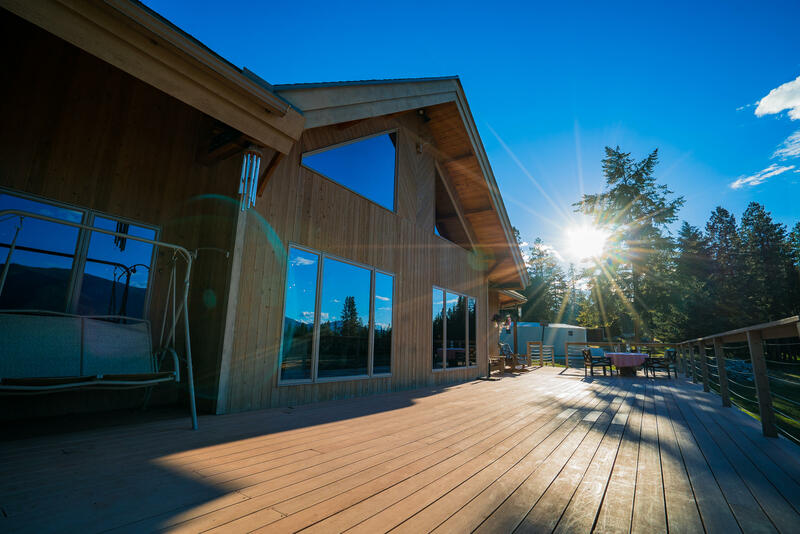 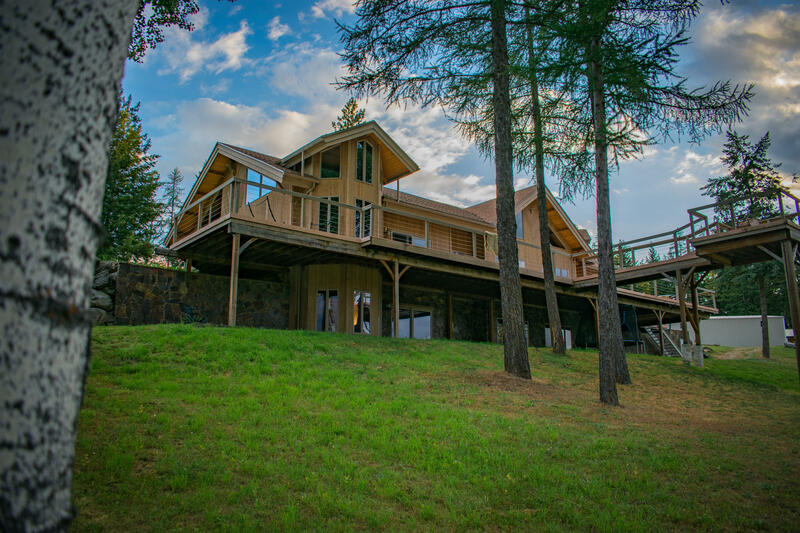 If you want a ''Wow'' Montana property, this is it! 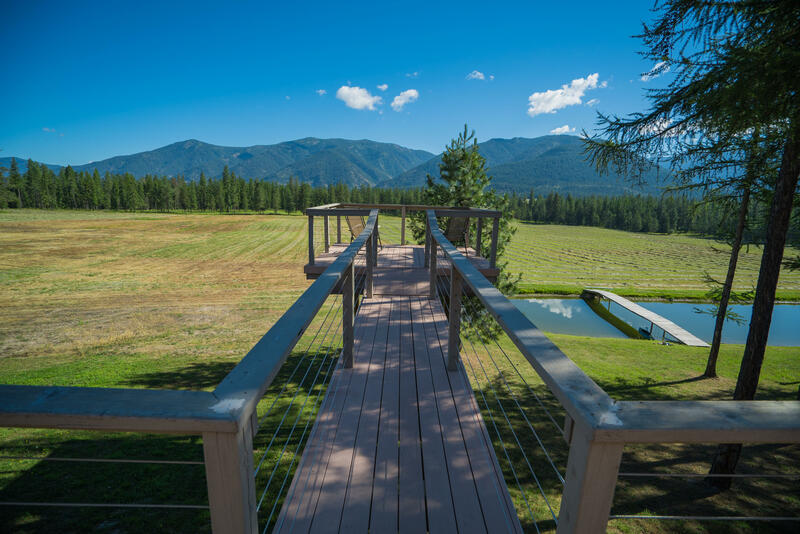 Privacy, views, and move-in ready. 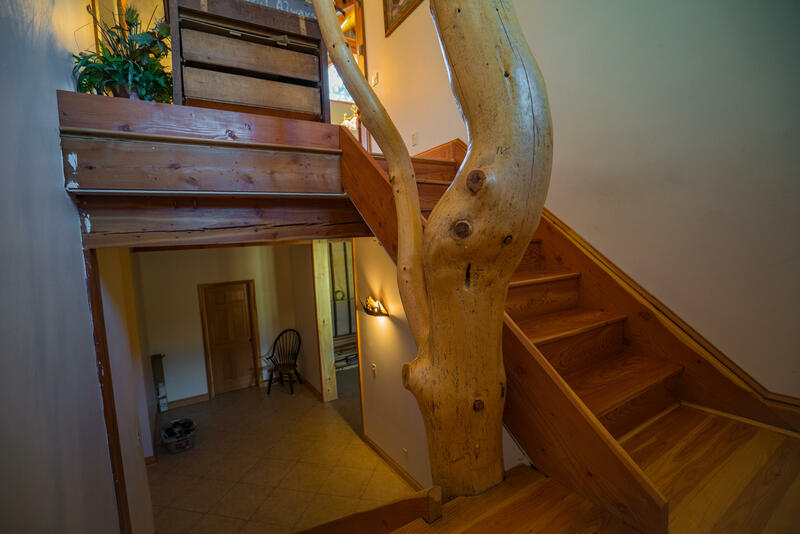 First time on the market, this outstanding property was built on with function and aesthetics as priorities. 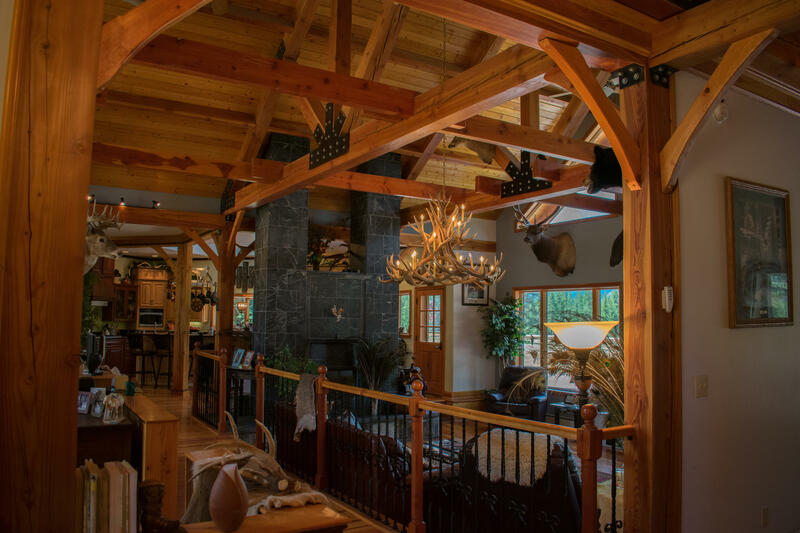 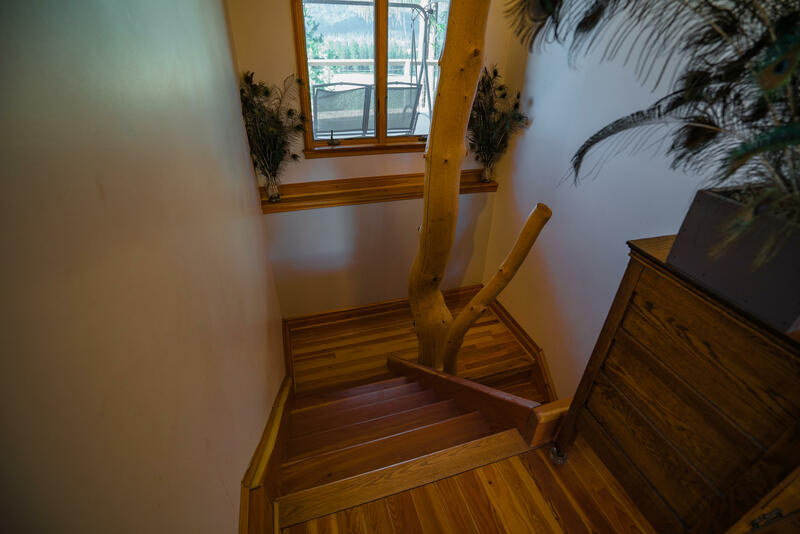 And to further personalize its uniqueness, all of the decorative timber framework used inside the house and elsewhere on the property was milled on the property from timber on the property! 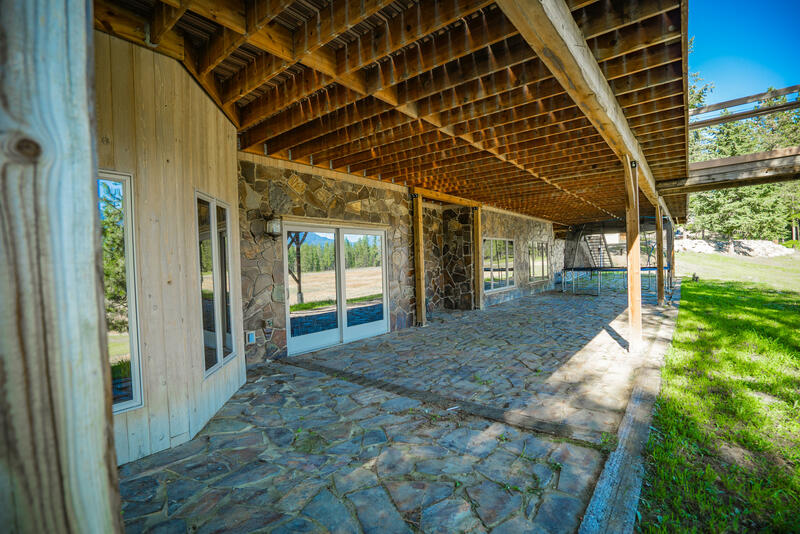 The flagstone facade on the foundation is all local stone. 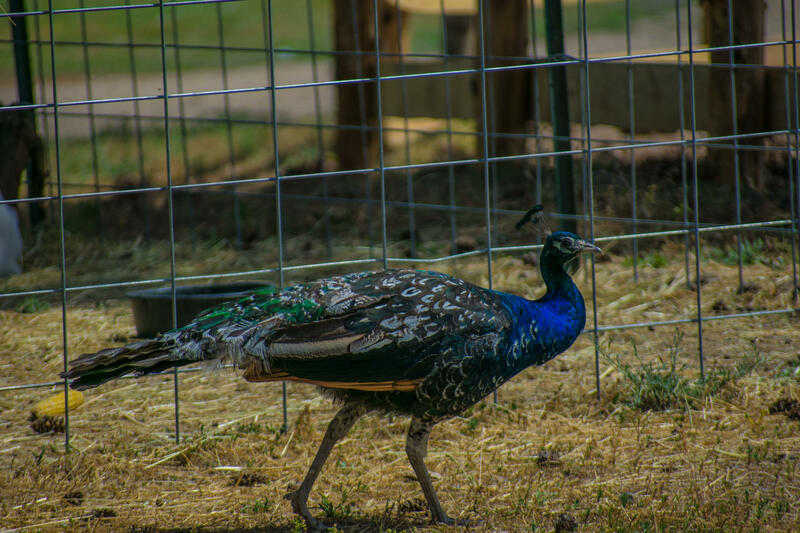 Even the peacocks that roam the property are natives! 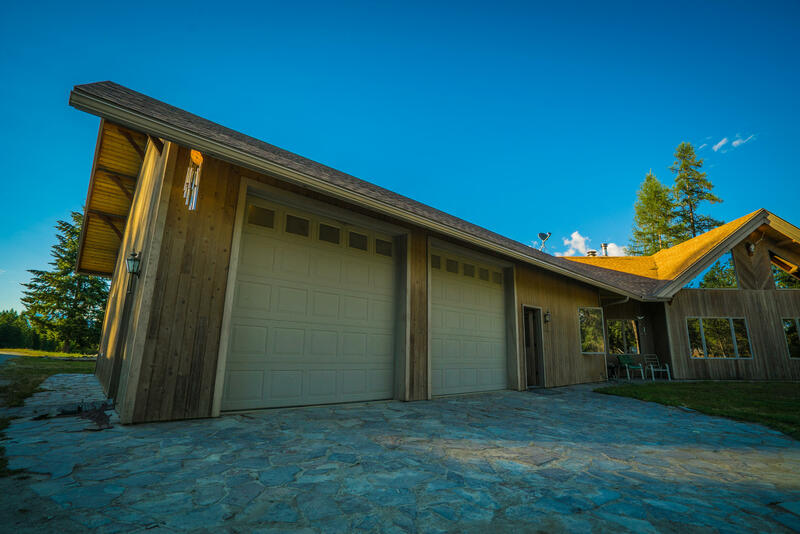 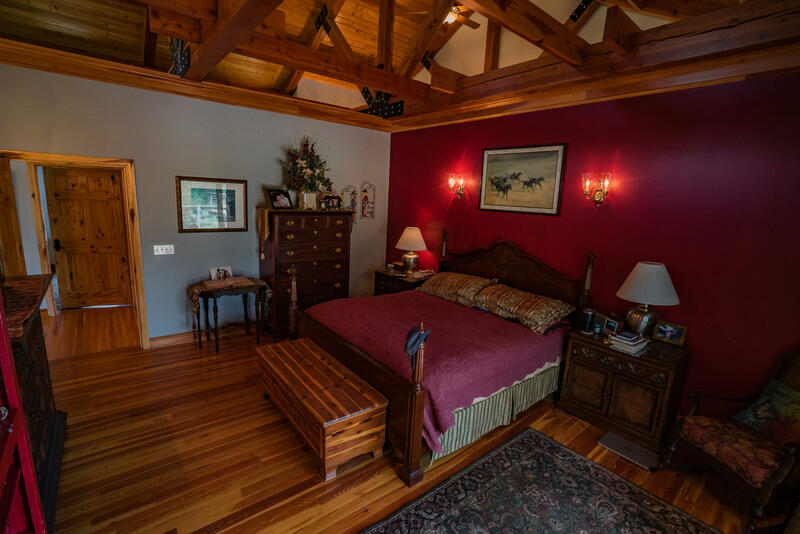 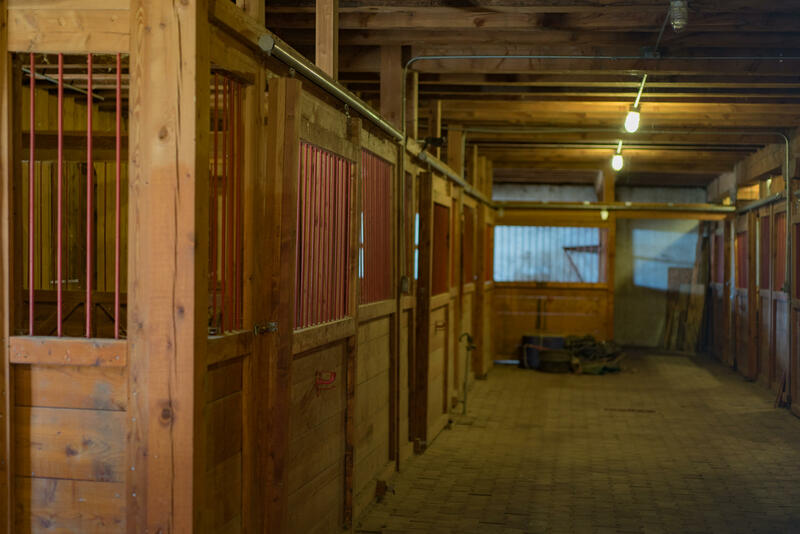 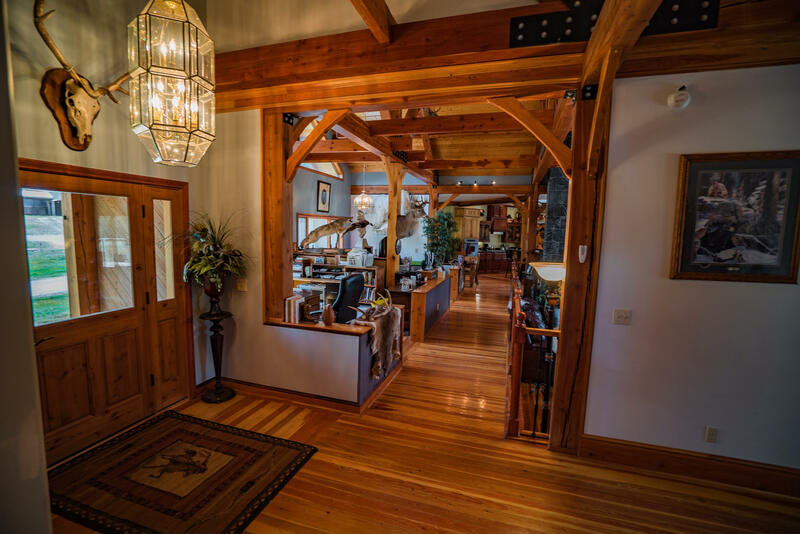 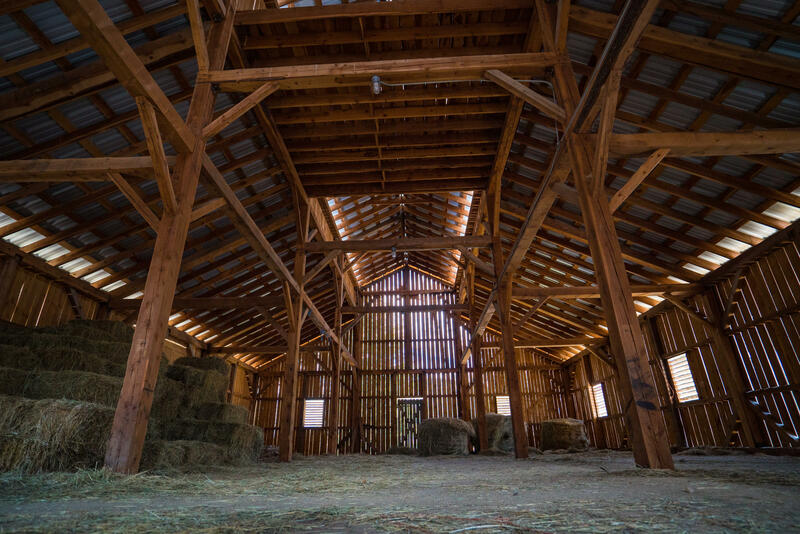 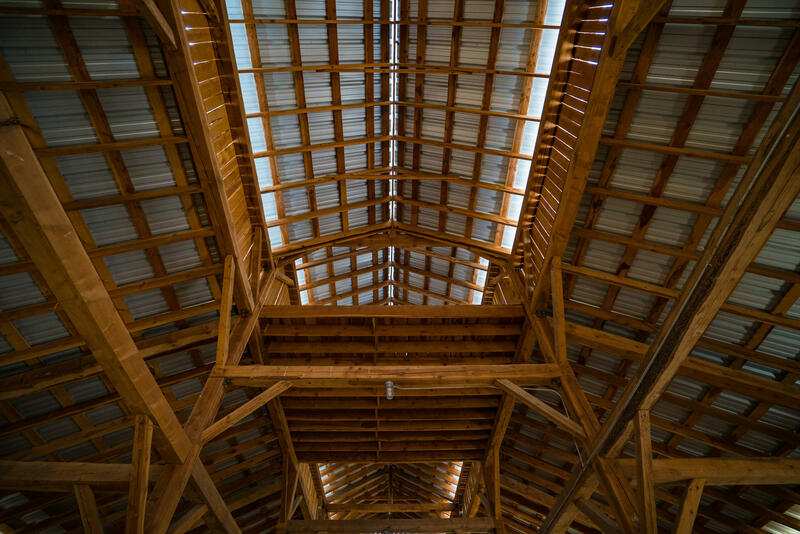 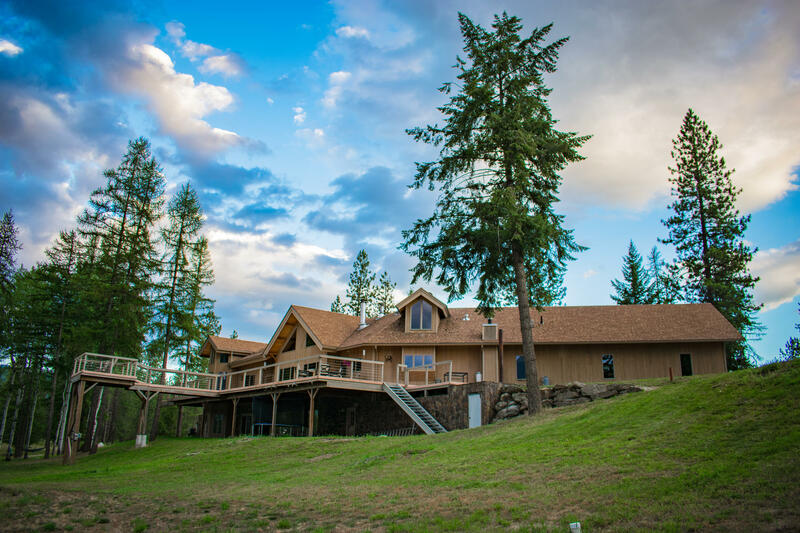 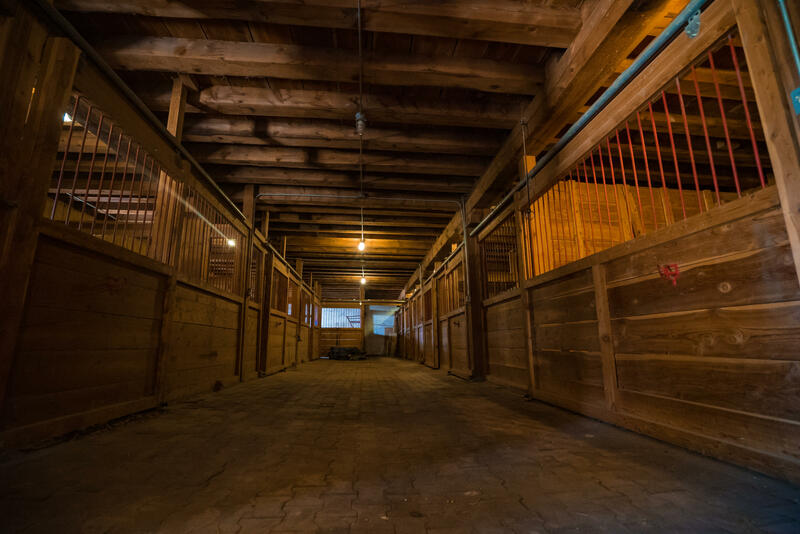 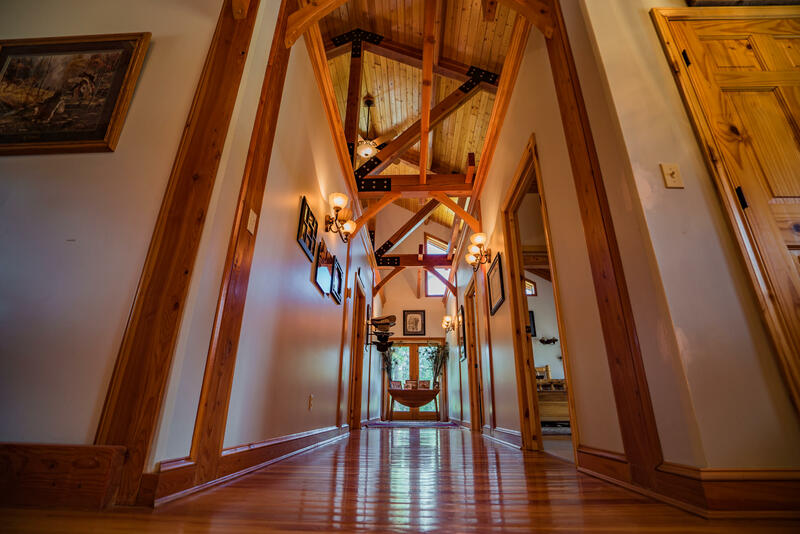 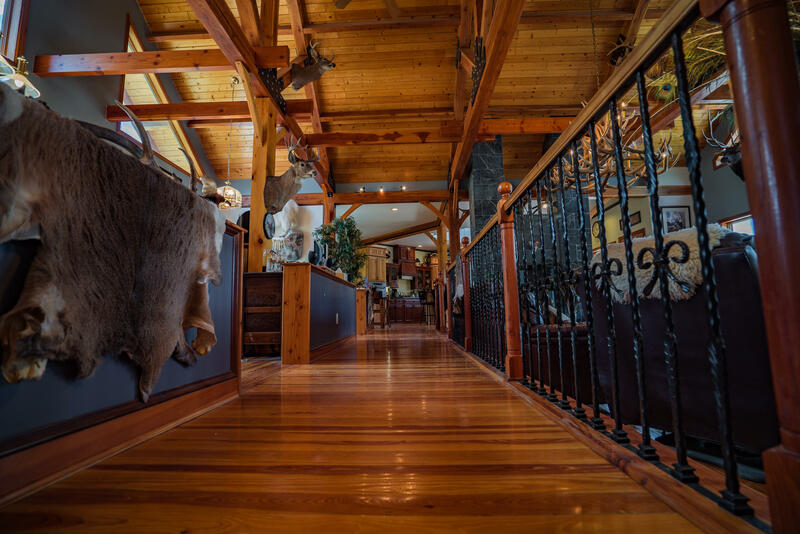 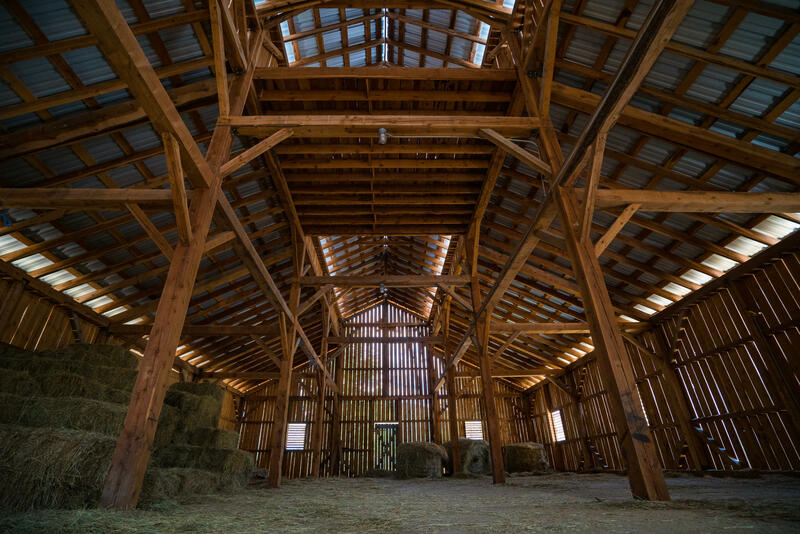 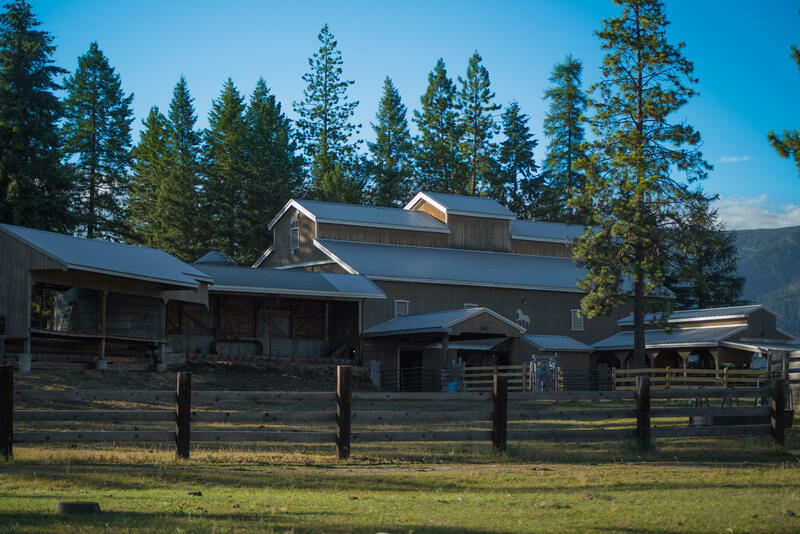 So many aspects make this special, from the real wood siding to the wrought iron work inside, the soapstone fireplace, the radiant floor heating, and the attractive Pennsylvania style barn made of timber milled from the grounds - all of it screams Wedding and Party Venue! 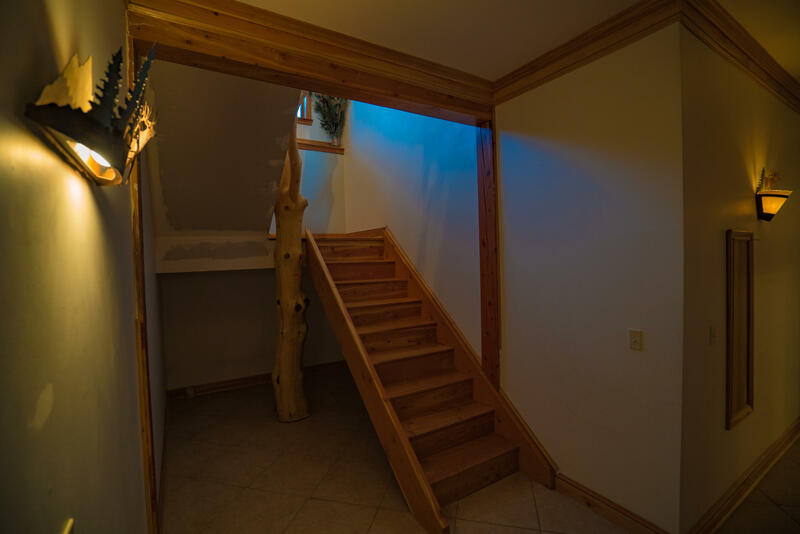 Ask to see the video.